The Nokia 7 Plus was launched during the MWC 2018 event back in February, and recently became available for sale, joining the latest slew of Android-powered Nokia smartphones produced by the new brand in charge, HMD Global. 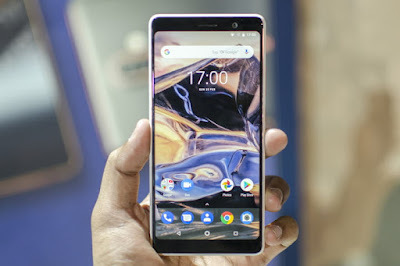 One of the most important features these new Nokia smartphones are touted with is the availability of fast software updates, and this has been followed to the letter so far. A new update is here for the Nokia 7 Plus, and amongst others, it brings with it a new and rare functionality; Dual SIM Dual VoLTE. 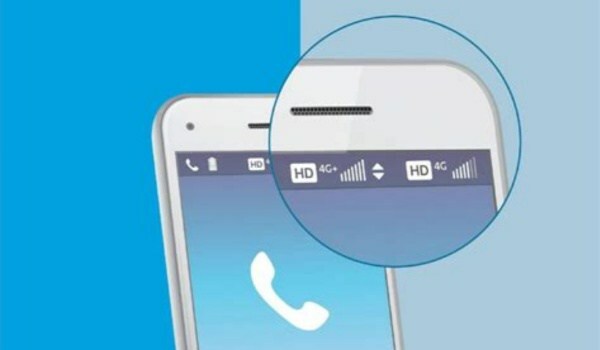 What is Dual SIM Dual VoLTE? It's a new technology that allows you to use two 4G LTE connections actively at the same time on a smartphone. 99% of smartphones available now currently do not support this feature, but we expect this to change gradually as chip makers are now including support for the technology in their latest flagship processors. So how come the Nokia 7 Plus is getting the feature from a mere software update? It's simple; the Qualcomm Snapdragon 660, the processor powering the Nokia 7 Plus has native support for the technology, but the feature wasn't included in the smartphone from launch, probably because of the need to quickly push the device into the market at that time. Earlier this month, Juho Sarvikas, HMD Global's chief product officer announced that the Nokia 7 Plus would get the feature soon, and now it's here. Here's how to get Dual SIM Dual VoLTE on the Nokia 7 Plus. The feature is delivered to the Nokia 7 Plus through a software update, so to get this technology on your smartphone, simply open your Settings, navigate to System then to System Update and check for new updates. The software update has the label V2.22A and will set you back by about 441.7MB in terms of data. All you need is to download and install the update, and the feature will be available on your Nokia 7 Plus device. The Nokia 7 Plus Software Update V2.22A also brings user interface enhancements, improved system stability, and the navigation buttons that used to be present at the top of the dialer have now been moved to the bottom. The update also includes the May Android security patch. If you can't find the update in your Nokia 7 Plus yet, wait for a few more days as the update is being rolled out gradually and not every device has gotten it yet. With software update V2.22A, the Nokia 7 Plus joins Huawei P20 Pro, Honor View 10, Xiaomi Redmi Note 5 Pro, Asus Zenfone Max Pro M1 and Oppo F7 in the small list of smartphones supporting Dual SIM Dual VoLTE right now.